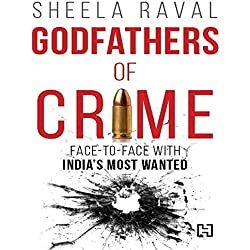 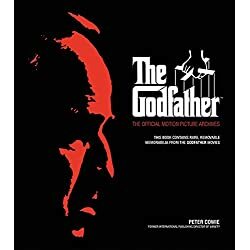 Godfather is a crime fiction authored by American Mario Puzo. 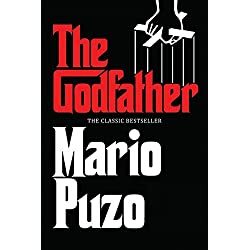 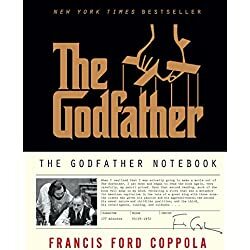 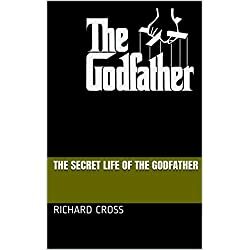 It was published in 1969 by G. P. Putnam’s Sons, the novel on Mafia family based in New York City, headed by Vito Corleone. 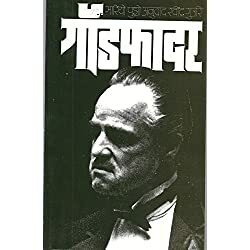 The novel covers the years from 1945-55, and also shows the back story of Vito Corleone from childhood to adulthood.